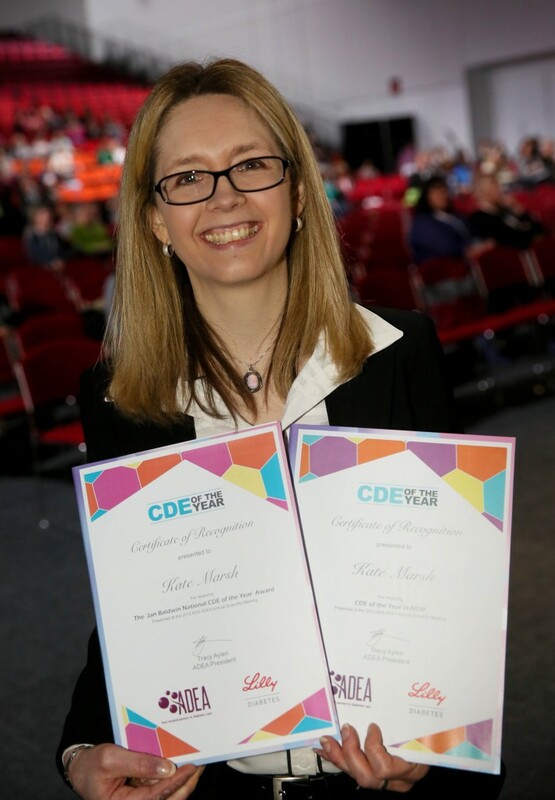 The inaugural Jan Baldwin National CDE of the Year award, aimed at profiling the leading CDE and acknowledging their extraordinary contributions in the community of people with diabetes and diabetes education, was presented to Kate Marsh (NSW) at the recent ADS/ADEA Annual Scientific Meeting. 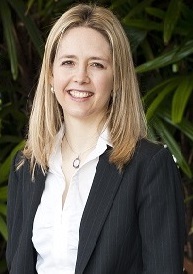 As both a Credentialled Diabetes Educator and an Advanced Accredited Practising Dietitian, Kate generously shares her expertise with ADEA as Chair of the Clinical Practice Committee, a member of the ADEA/ADS Medical Education Scientific Advisory Group and recently as Editor of the ADE publication. Outside of ADEA, she is Co-chair of the DAA National Diabetes Interest Group and a member of the Diabetes Management Journal (DMJ) editorial board. Kate is a board member of Diabetes Counselling Online and the Australasian Society for Lifestyle Medicine. She is also a regular contributor to the Diabetic Living Magazine and The Limbic Diabetes Educator. Kate works in private practice in Sydney, and having had type 1 diabetes herself for more than 30 years, is able to provide her clients with a real understanding of the issues faced in the day to day management of diabetes. Lynelle Boisseau’s primary focus as a Credentialled Diabetes Nurse Educator has always been, and always will be, her patients.She became a Registered Nurse 38 years ago, has worked in Australia, the United Kingdom and Canada. 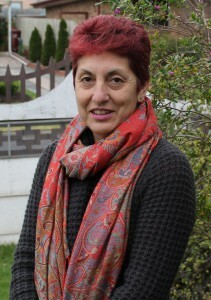 She has been a Diabetes Nurse Educator within the ACT Health Diabetes Service for 23 years. She is currently the Clinical Nurse Consultant for Paediatrics and Women’s Health for the Diabetes Service. Lynelle has a depth of knowledge and skills in caring and advocating for patients with diabetes that is second to none. Her extensive experience comes from working across the whole diabetes continuum, from children to the elderly. She always embraces technology and best practice, continuously contributing to quality improvements and research.She is a leader, having had a major role in the establishment of the Diabetes in Pregnancy Service within the new Centenary Hospital for Women and Children in Canberra. 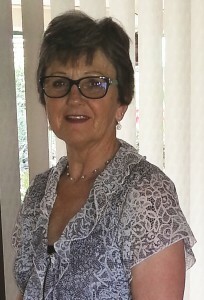 Lynelle has been an active member of the ADEA-ACT branch for over 20 years, has organised and presented at conferences, is currently the finance officer, and more recently has been a member of the Australasian Diabetes in Pregnancy Society. Kate Marsh is both an Advanced Accredited Practising Dietitian and a Credentialled Diabetes Educator working in private practice in Sydney. She is Chair of the ADEA Clinical Practice Committee, co-chair of the DAA National Diabetes Interest Group, and a member of the ADEA/ADS Medical Education Scientific Advisory Council, the ADEA editorial advisory group and the Diabetes Management Journal editorial board. 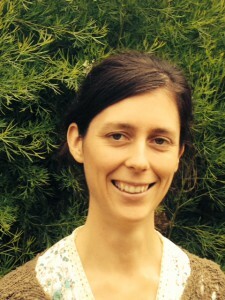 Kate is a board member for Diabetes Counselling Online and the Australasian Society for Lifestyle Medicine. She is also a regular contributor to Diabetic Living Magazine. Having had type 1 diabetes herself for more than 30 years, Kate is passionate about helping others living with diabetes. Alice Springs HospitalSoLi currently works as a Diabetes Clinical Nurse Consultant in Alice Springs Hospital. He began a career in education in the early 1990s giving him good grounding. A change of profession to nursing in 2000 has seen him in a variety of roles within Aboriginal Health from remote area nursing to more specialised roles such as chronic disease education to where he now finds himself as a Credentialled Diabetes Educator. His other roles in health education have included health consultancy work in the north of India training village women to be Master Trainers and Village Health Volunteers. He is also a mentor with the the Australian Diabetes Educators Association and is the current ADEA branch Chair of the Northern Territory. Sunshine Coast Endocrinology and Diabetes ServiceRené has a Bachelor in Applied Science (Nursing), Graduate Certificate in Paediatric Nursing, Graduate Certificate in Diabetes Education and Certificates in Business and Project Management. 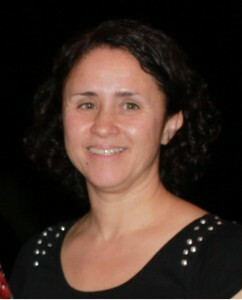 Rene has been a Diabetes Educator for the past 18 years achieving her initial credentialing with the ADEA in 2004.She is currently employed as Diabetes CNC for the Sunshine Coast Endocrinology and Diabetes Service where she is currently involved in the planning of the Sunshine Coast Public University Hospital Endocrinology and Diabetes service. 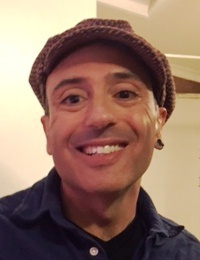 Rene has a special interest in Type 1 diabetes in adults and children, insulin pump therapy and CGMS and works part time as a Credentialled Diabetes Educator in private practice. Women’s and Children’s Hospital in AdelaideMarianne is a Clinical Practice Consultant in the Diabetes Department at the Women’s and Children’s Hospital in Adelaide. 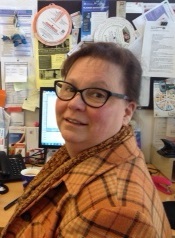 She has been nursing for over 40 years and in the early 1990’s she completed her Bachelor of Nursing Studies. In 1998 she completed her Diabetes Educator’s Course at Flinders University and several years later became a Credentialled Diabetes Educator. During her 15 years of working as a CDE she has gained experience in both paediatrics and adult services but her passion is in paediatrics and type 1 diabetes specialising in pump therapy. Marianne is generous in sharing her knowledge and a great mentor to nurses not only within the organisation but all over the state. She gives her time to attend kid’s camp each year and is always energetic and enthusiastic. 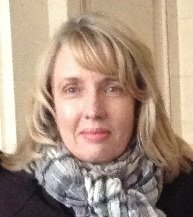 Marianne has been an active member of the ADEA-SA branch working in various roles including Chair, Treasurer for 2 terms and on the Education Committee. She has presented at a number of events and is an engaging and informative speaker. Her strong work ethic and excellent organisational skills are evident in the way she manages a busy Diabetes Service. Andrea has worked as a Diabetes Educator for greater than 15 years in Launceston, Tasmania and 1 year at the Royal Women’s Hospital, Melbourne and has seen many, many changes in the management of diabetes during this time. In her current role Andrea works predominately with people with T1DM, across all ages and stage including paediatrics, adolescents and transition, pregnancy and on to the older client. 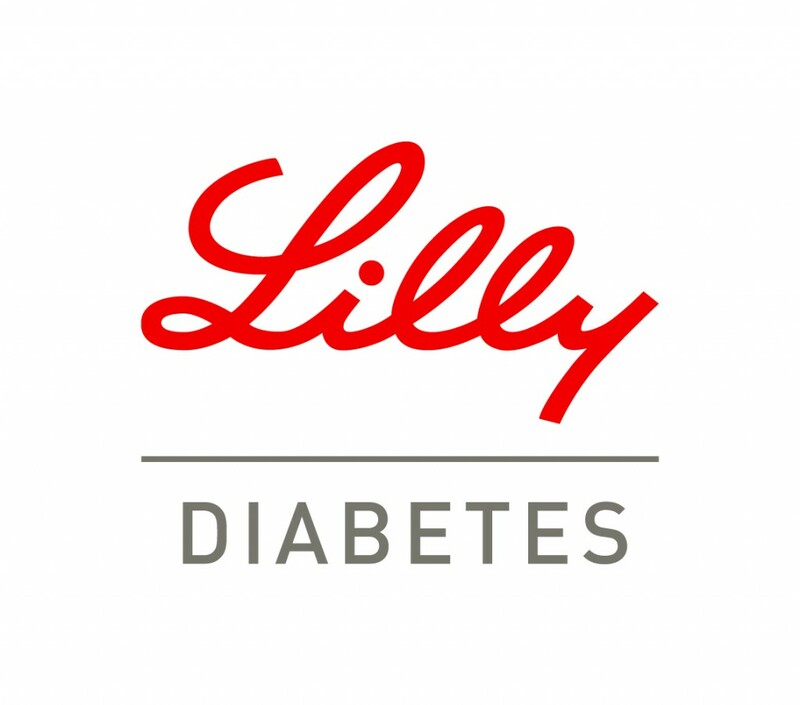 This includes pump and Continuous Glucose Monitoring service. Management of gestational diabetes also makes up a large quota of Andrea’s work through the Launceston General Hospital, care of the client with complex type 2 diabetes, education of health professionals, students and community groups, ensuring her working days are long and rewarding. Andrea has been a RN for greater than 25 years, having completed Hospital Based Training in South Australia. This she followed with training in Midwifery, Neonatal Intensive Care, and Coronary and Intensive care nursing, also in South Australia, before completing a Bachelor of Applied Science (Nursing) in Tasmania. Soon after completing this she received a scholarship to complete a Certificate in Family and Child Health nursing. On being offered the position of CNC Manager of Family and Child and School Health of the Mersey Leven Region sometime in the 90s, Andrea undertook a Bachelor of Business Management through the University of Tasmania. On taking up a position with the University of Tasmania some years later, she felt it prudent to complete a Bachelor of Education. She has subsequently completed a Masters in Nursing. Yet despite years of study, Andrea reports having learned most about diabetes care from working with clients and their families, in many fields from across the life span and across the acute-chronic condition and self-management spectrum, and says that it is the patients that make it all worthwhile. Anna and her mother migrated to Australia from Chile in 1971. With family supporting her passion for learning and education, Anna completed her nursing journey from a Preschool Mothercraft Nurse to a Division 2 Nurse and now a Division 1 Nurse. With the guidance of her mentor, Anna achieved credentialling status and now work alongside amazing clinicians of the Living Well multidisciplinary team. Together they share knowledge and life experiences to provide person centred care to people from culturally diverse backgrounds and extremely complex psychosocial needs. Rebecca McPhee is a Dietitian and Diabetes Educator working for WA Country Health Service in Western Australia’s the Great Southern. She graduated from a Bachelor of Health Science (Nutrition and Dietetics) at the University of Newcastle in 2003 and worked in country South Australia and the Hunter Valley in NSW before moving to WA 10 years ago. Recognition of gaps in access to diabetes education, particularly for those clients from vulnerable groups, leads Rebecca to study the Graduate Certificate in Diabetes Education. Strong mentoring both formally and informally by the Great Southern Integrated Diabetes Team saw Rebecca achieve CDE status in 2008. Most recently Rebecca has been working with colleagues to make links between the local diabetes service and city based specialist Diabetes Education services simpler and easier to access using video conferencing opportunities. Post by Australian Diabetes Educator Association.